We love spending time with some of the shelters that we work with. 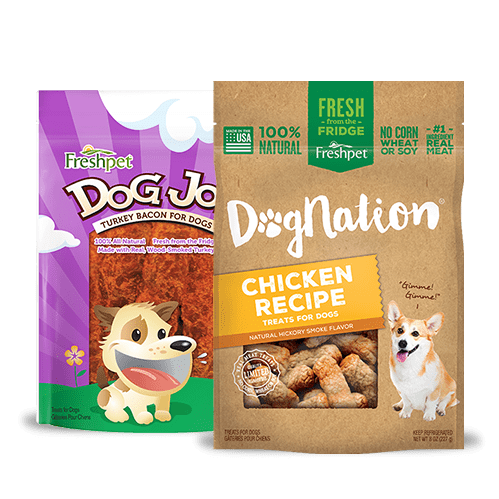 Last Friday, when the Bloomfield Animal Shelter invited us to come see how much their pups and kitties were loving our Freshpet donation, we jumped at the opportunity! 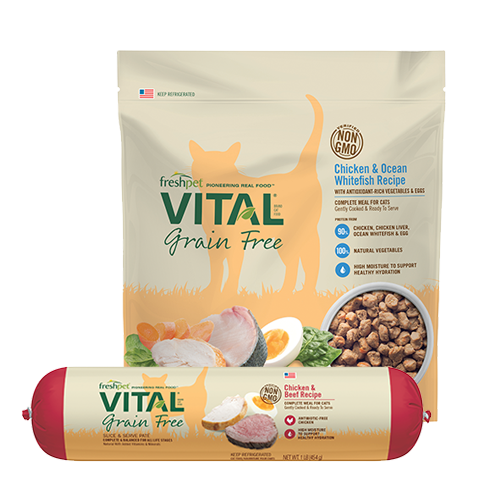 Over the last few months, we've donated more than 1,500 cases of Freshpet Vital food to shelters around the country in time for Thanksgiving. 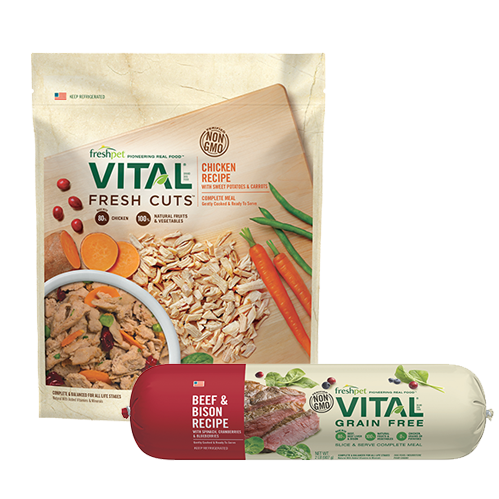 Our friends at the Bloomfield Animal Shelter received more than 500 pounds of their favorite Freshpet Vital Beef & Bison rolls to help their rescues get the proper nutrition and energy they need in hopes of being adopted by a permanent family. So, what did they think of their special delivery? When we first arrived, Shelter Manager and Supervisor of Bloomfield Animal Control, Mike, gave us the grand tour. 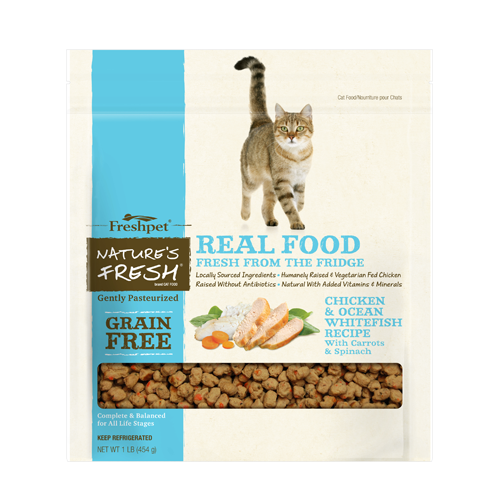 They had not one, but two Freshpet fridges stocked with boxes of Freshpet Vital food! The pups were so excited and were wagging their tails intently as we walked through. 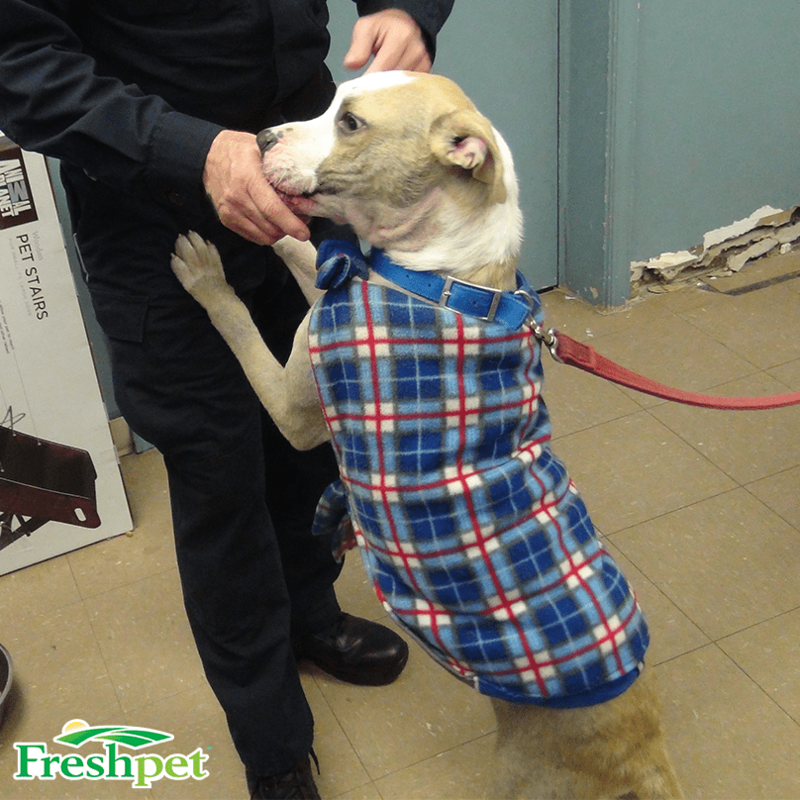 After showing us around, Mike brought out Orlando, an absolutely precious pit bull with such a sweet disposition – quite the charmer! Orlando came to the shelter two weeks ago after being picked up by someone as a stray. Given how friendly he was with shelter volunteers and our team, it seemed as though Orlando had previously been living with a family or at least was used to human interaction. This adorable pup joined us outside for some Freshpet taste-testing. He was so excited for an afternoon treat! Before leaving, we met another new friend of ours, Atlas. This pup was also found as a stray in town, but was really on his last legs when he arrived at the shelter. Without much more than skin, bones and a few very painful-looking sores, Atlas' weight was at a mere 21 pounds. Thanks to some veterinary attention and endless love and affection from the volunteers at the Bloomfield Animal Shelter, not only are Atlas' infected sores cleaned up, but he's beginning to regain his coat and now weighs in at a healthy 42 pounds! 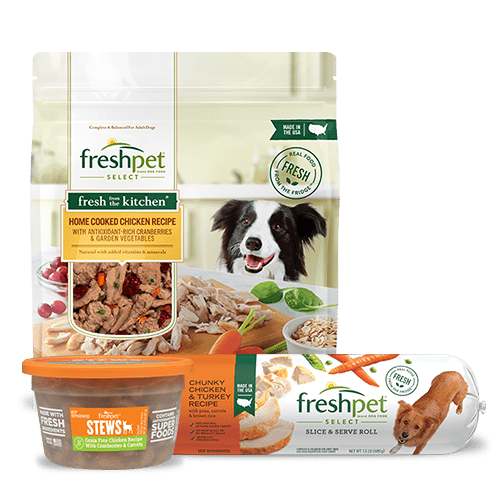 Mike said that without Freshpet, not many of the pups that come in with such low weight issues would be able to regain the muscle and fat they need to survive and potentially be adopted. Thank you so much to Mike and the rest of the volunteers over at the Bloomfield Animal Shelter! 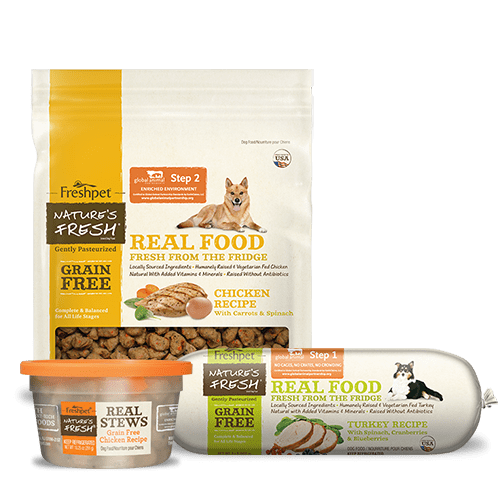 We loved coming to visit and are so thrilled that the pups and kitties are enjoying their Freshpet food in time for Thanksgiving. We hope to hear about many adoptions for the animals you have taken in soon and thanks again for the work you do every day! 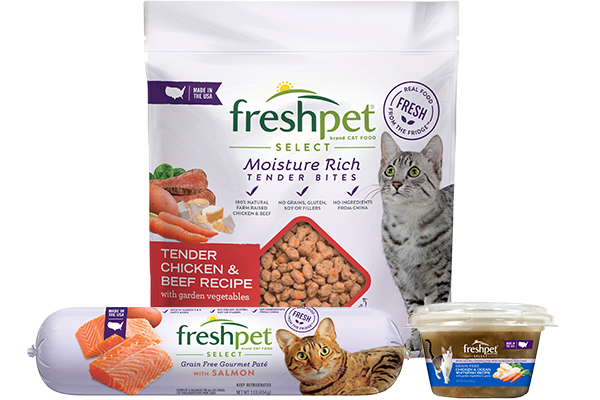 For more information on how we work with shelters around the country, please visit our Freshpet Charitable Donations page here. The Bloomfield Animal Shelter has many deserving cats and dogs available for immediate adoption to residents of any community. If you'd like to learn more, please contact them at (973) 748-0194!